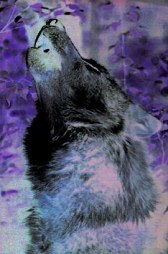 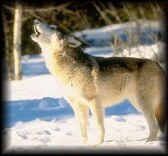 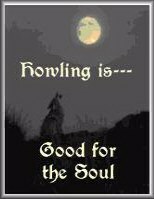 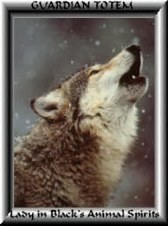 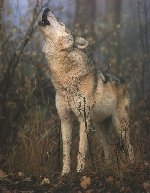 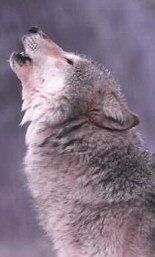 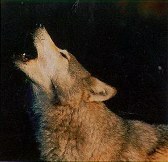 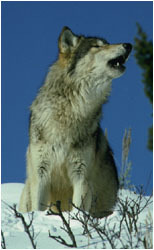 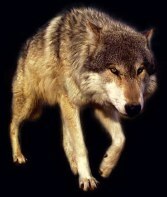 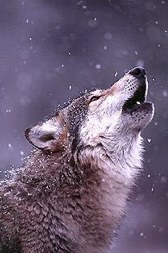 The distinctive howl of a wolf can be heard by a humans ear from several miles away. 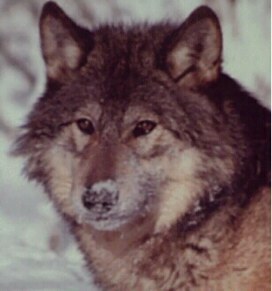 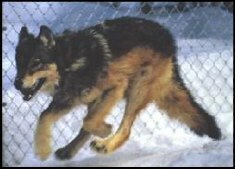 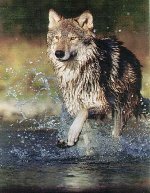 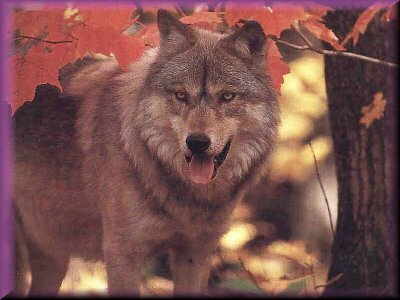 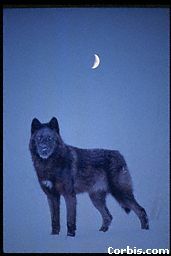 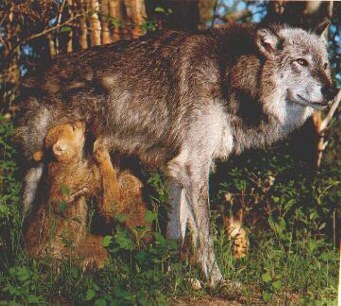 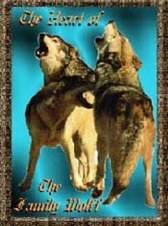 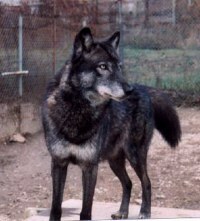 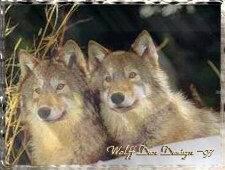 Gray wolves, also known as timber or black wolves, were originally one of the world's most widely distributed mammals, living throughout much the northern hemisphere. 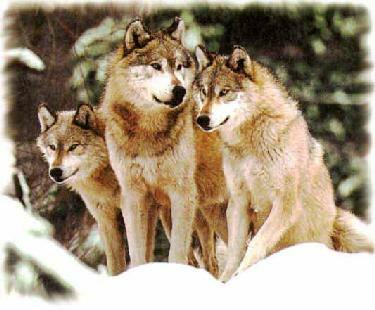 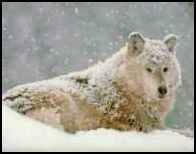 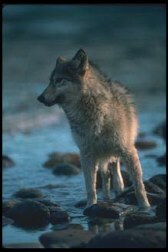 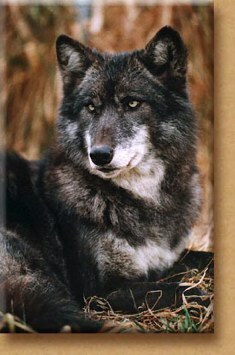 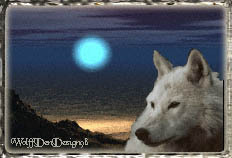 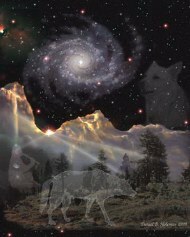 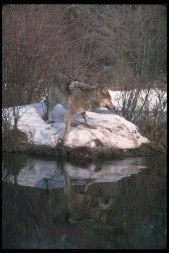 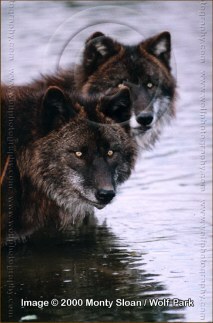 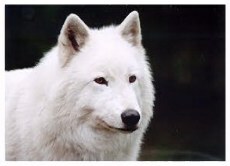 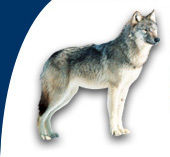 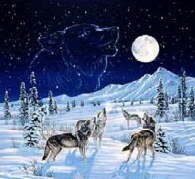 Today, wolves are endangered in many areas, including the lower 48 states except Minnesota. 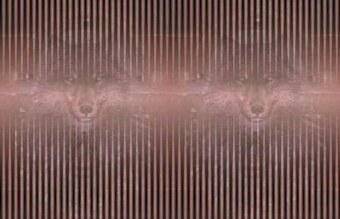 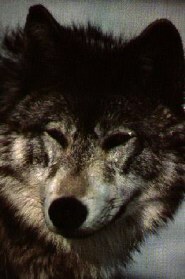 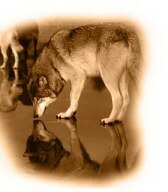 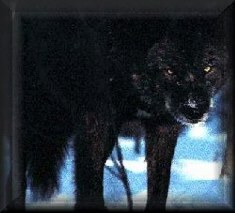 right click on the X mark and then click "Show Picture"
This is Wolf #10. 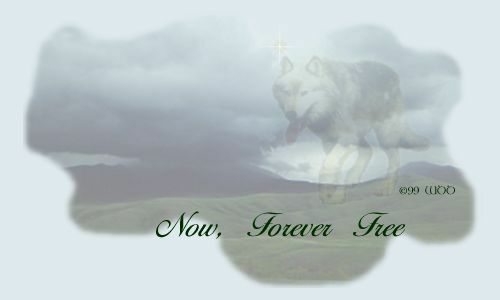 He was killed by a gun happy man. 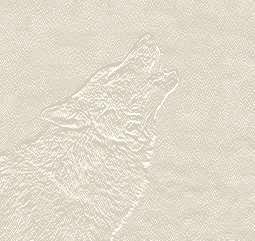 thoughts in my guestbook. 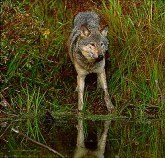 It is people like you who care for our wildlife that will make a difference. 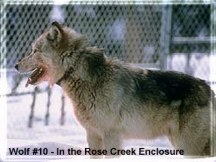 Remembering Wolf #10 will keep him alive in our memories and in our hearts. 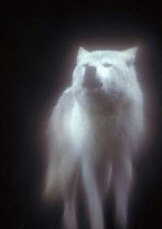 I thank you deeply from my heart. 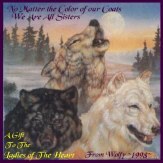 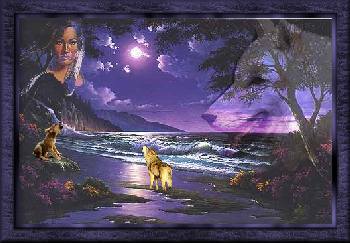 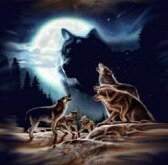 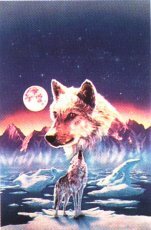 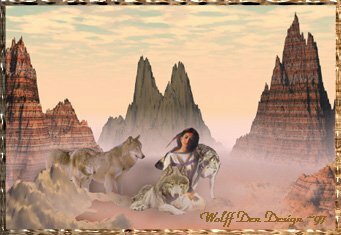 "Walk with the Lady of the Wolves"